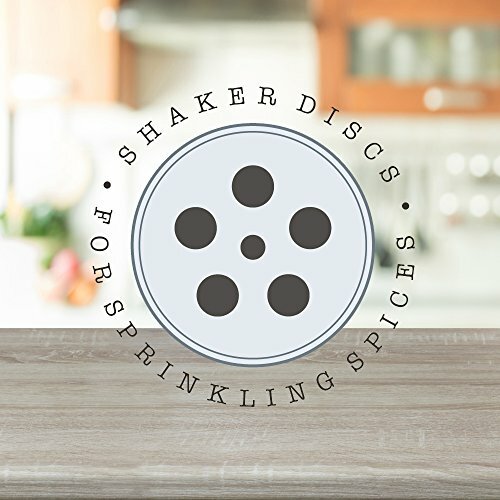 SIFTER LID ON JARS: Each of the spice jars feature sifter tops for light seasoning that can also be removed if measuring is needed. 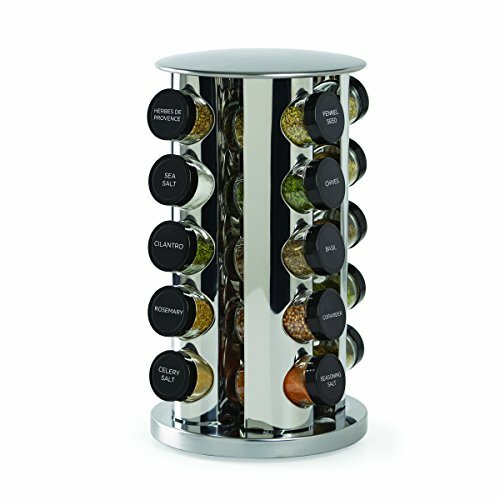 SPICES ARE INCLUDED: The Kamenstein Spice Tower comes with spices included in jars; spices include basil, marjoram, garlic salt, coriander, rosemary, oregano, and more. 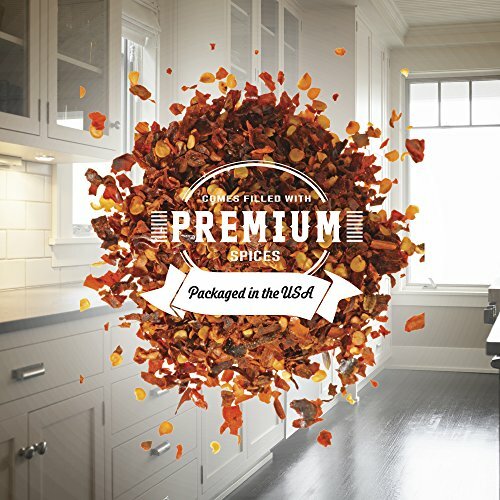 MODERN SPICE STORAGE: This spice rack can revolve, making storage compact and easy. 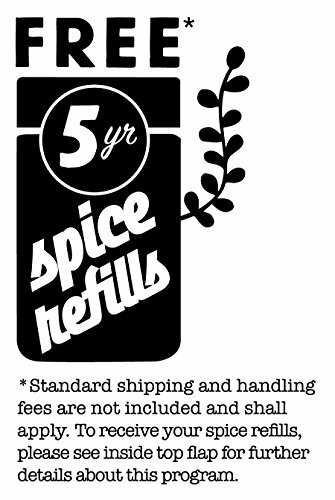 FREE SPICE REFILLS FOR 5 YEARS: This product is eligible for 5 years of free spice refills of all the spices that come with this spice rack; register at freespicerefills.com. 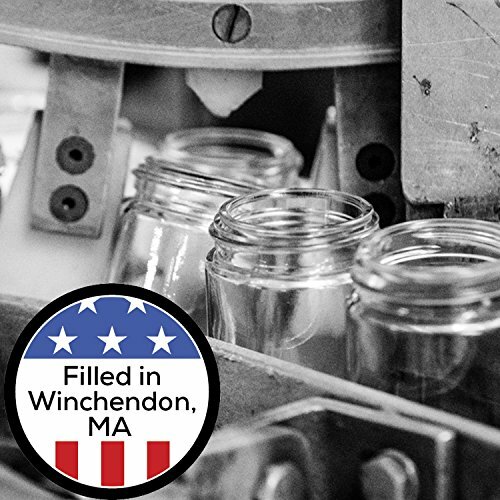 SEALED FOR FRESHNESS: All spices and spice jars are filled and sealed for freshness in Kamenstein' s own FDA-approved and monitor facility in Winchendon, Massachusetts, U.S.A. 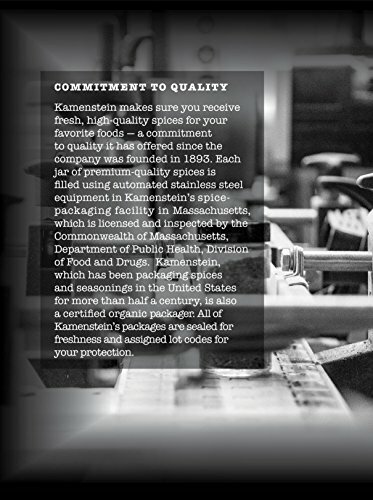 If you have any questions about this product by Kamenstein, contact us by completing and submitting the form below. If you are looking for a specif part number, please include it with your message.